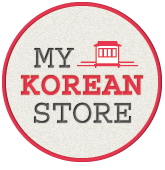 In the purpose of disseminating information about Korean Language through TalkToMeInKorean.com, all videos in this website are from TalkToMeInKorean Youtube channel. We acknowledge the hardships of our Korean teachers so we try to support them by re-posting and linking their video lessons. Most of the photos in the flash card section of this site are searched from Google and was edited with its corresponding names in Korean by the website administrator. Text photos are edited from CoolText. 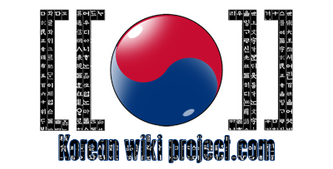 Logos are from the respective websites: WikiProject, TalkToMeInKorean, Korean Cultural Center of the Philippines, MyKoreanStore and HaruKorean. External links are directed to the respective websites which are not under the control of TTMIK Pilipinas PROJECT. Notes in Filipino are translated by TTMIK Pilipinas in our own understanding. Any reliance you place on such information is strictly at your own risk. Administrators of this website are not native Koreans. With this, effort is made to keep the website up and running efficiently to provide the most accurate information and translations possible.